This is the 2ml version of Vaporesso Revenger TC Kit. It comes with a Revenger box MOD and a 2ml NRG Mini tank. 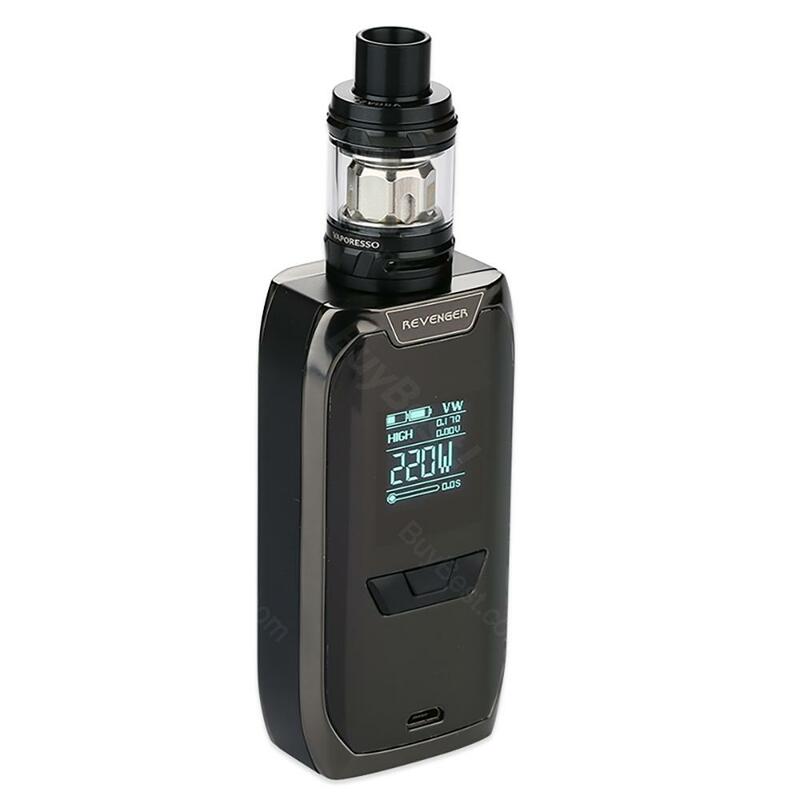 The Revenger comes with OMNI board 2.0, which supports max 200W output and various working modes for different vaping needs. The included NRG Mini tank features convenient top refill design, bottom adjustable airflow and powerful GT cores.